Feeling down and out lately? Isn’t everyone. 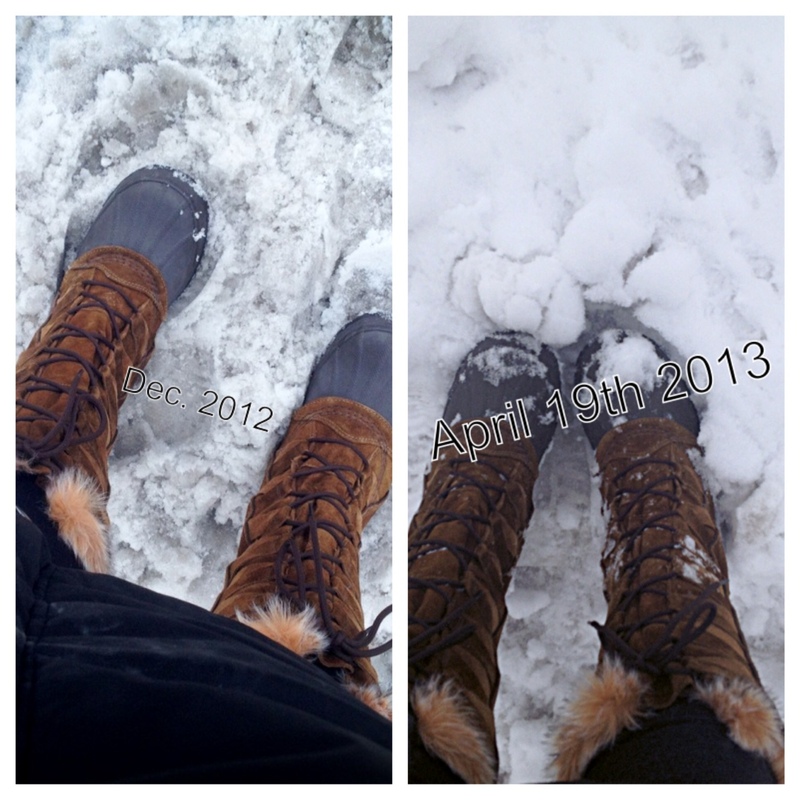 Mother nature has been playing tricks with all of our minds. It is supposed to be spring, right? One of this ways to solve this mood issue is by snuggling up on the couch and watching movie. Since that is all that I have been doing lately, I needed a change. What else makes people intensely happy? 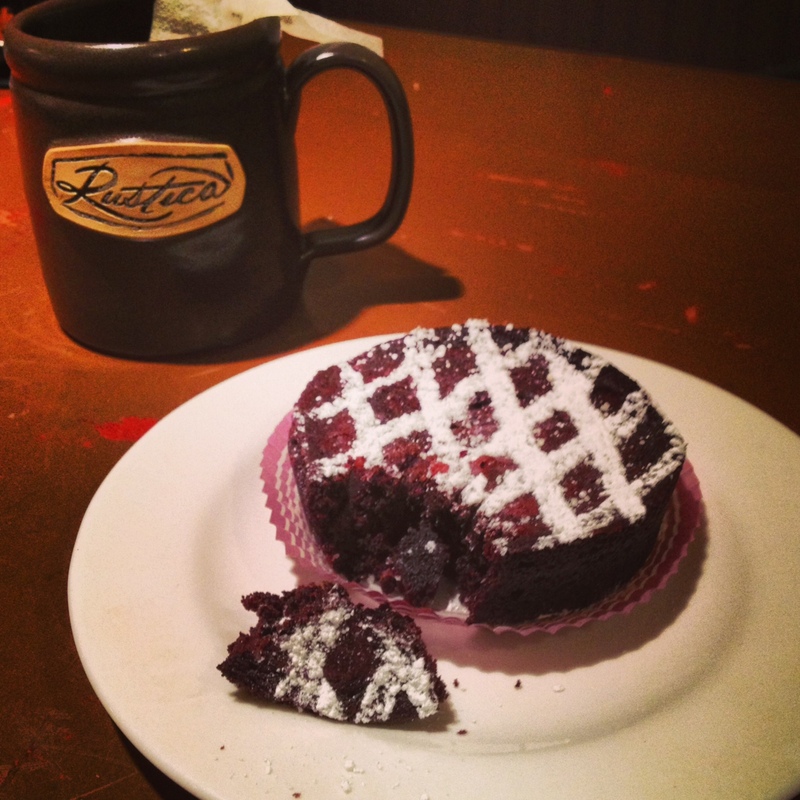 One of my favorite places to go grab a delicious sweet is Rustica Bakery. It is fairly easy to get to for Uptown standards and there is parking available. ahhh… it makes things so much easier. I pointed to a chocolate brownie from the case and saw something else on the menu that perked my interest. As a frequest customer of the Tea Garden I consider myself to be somewhat of a tea connoisseur but I have never tried chestnut tea before. What is this mystical chestnut tea that you have? The staff at Rustica know their products and were able to explain many of the different teas they currently have on their menu as well as how long the tea I selected needed to steep. The chestnut tea was nutty and bit spicy and the brownie was rich. Both highly recommended for a winter that will never end. So, since you need to take a mental health break anyway, head over to Rustica to warm your soul. Oooooh, interesting, never heard of a nut tee before… is it all just chestnut, or is it certain tea leaves with a bit of it, or just called chestnut due to flavor similarities(like with some coffees)? You know…. I am not sure what is in the tea. But I think they get their tea from Tea Source. The flavor was different from most tea that I have had in the past. It was perfect for the cold day.